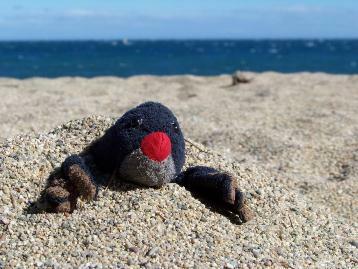 Click here to read about Monty's adventures in Mexico. That sounds like a lot of good food and fun in Mexico City. I hope someday I can go there. We used to have a mocajete too, but it is back in our old house. By Jesse. Thank you for the comment it was lovley. The food is called tortllas,my cousins were called Daniela and Miguel.